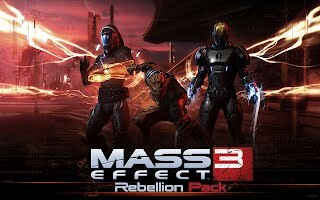 Mass Effect 3 'Rebellion Pack' is here alongside Harley Quinn's revenge! The FREE Rebellion pack for ME3 is now available! The new pack features some cool content, so download it now and play later! 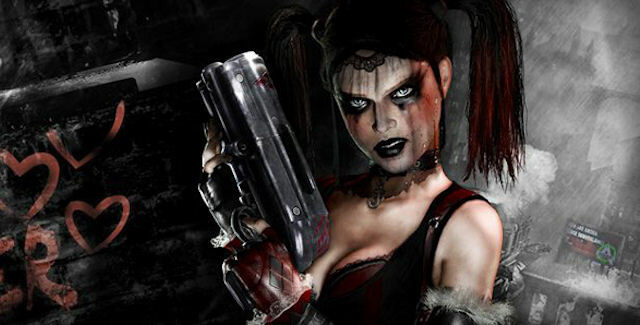 If you've got Batman Arkham City, you can also check out the new DLC, Harley Quinn's Revenge. This 800 MSP ($10) piece of content features some more gameplay that takes place near the end of the game. "The Rebellion Multiplayer Expansion opens two new fronts against the Reapers: Firebase Jade’s jungle reservoir and Firebase Goddess on Thessia. In-game reinforcement packs now include three new weapons (Reegar Carbine, Krysae Sniper Rifle, Cerberus Harrier) as well as equipment, consumables, and six new classes from species that have lost lives or whole planets to the Reapers: Quarian Engineer and Infiltrator, Vorcha Soldier and Sentinel, Phoenix Adept and Vanguard. The battle continues – hold the line!" "As the dust settles in Gotham, Batman is lured back into Arkham City by its last remaining super-criminal; Harley Quinn. Now more dangerous than ever and leading a homicidal gang of her own, she is hell-bent on taking her revenge against the Dark Knight."